The Bottle Yard Studios is committed to promoting sustainable practices on site and assist productions in achieving their albert accreditation. Click the thumbnails (below left) to read the albert+ case studies for recent productions we’ve hosted. 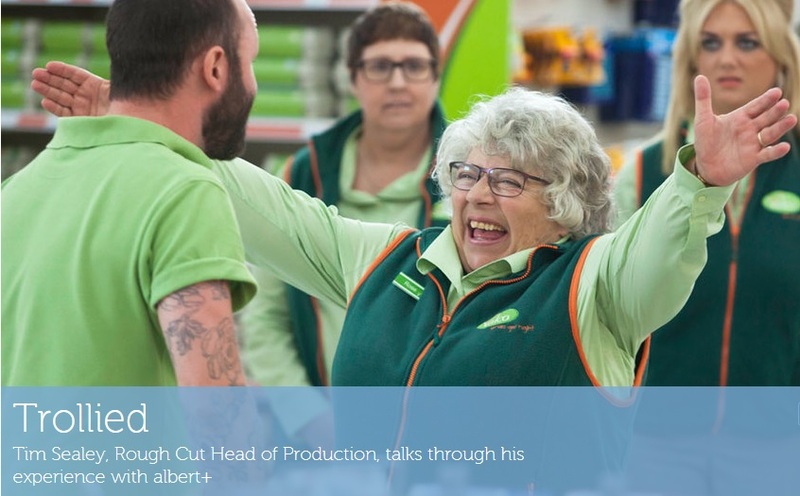 We support albert, the carbon calculator designed especially for the TV industry which benchmarks the carbon emissions on TV productions, introduced by the BBC and BAFTA in 2011. We ask all our tenants to recycle wherever possible and provide recycling points in offices across the site. We have a rolling programme to replace existing lighting with LED lighting and we are planning to install photo voltaic cells to provide a level of solar power we enable productions to work off local power in our build spaces.